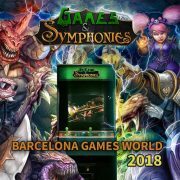 In December 2018, the orchestra specialized in performing video games music Games & Symphonies, offered a concert within the framework of the Barcelona Games World 2018 event (which we already wrote about in the following news: read more). 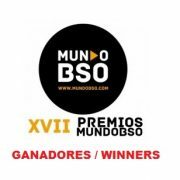 Journalist Julen Zaballa attended that concert, and here he offers us this article exclusively for SoundTrackFest. 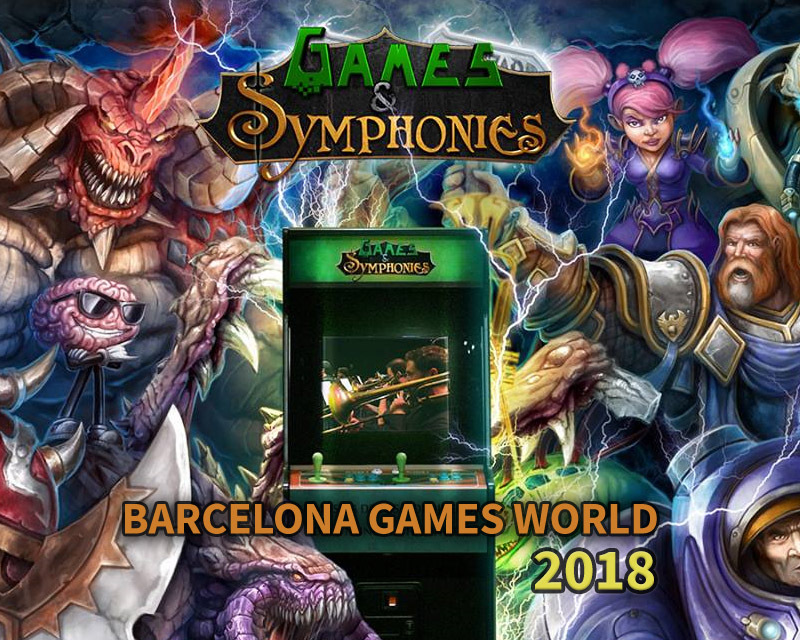 On December 1st, 2018, the Auditorium Fòrum de Barcelona was the venue chosen to celebrate a new Games & Symphonies concert, this time, happening within the activities of the Barcelona Games World. Video game music was the protagonist of this spectacular event in Barcelona. Three hours of concert and, on stage, the Game & Symphonies project composed of 80 musicians and a choir, which had premiered two years before in Valencia with a similar show. On this occasion, they sought to consolidate the show in Barcelona, faithful to the Valencian set-list, but with some new variations. What they had clear is that they wanted to go big. The production was much more ambitious, with microphony and amplification, a spectacular video-wall, and real-time video realization. Elements that generated some problems during the concert but, in general, helped to improve the experience of the audience. 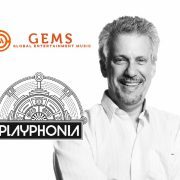 The voice of GLaDOS (Portal, 2007) was the starting signal for a concert that began with great force, opening with a classic by Games & Symphonies: the medley of Street Fighter II. The sound was clean and the conducting of the orchestra – in the hands of Adrián Ronda – presented the themes of Guile, Ryu or Zangief. 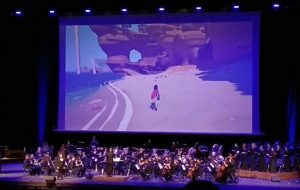 After the music of Capcom came one of the first emotional moments of the night: the soundtrack of the Spanish video game Rime, composed by David García, who was in the audience. 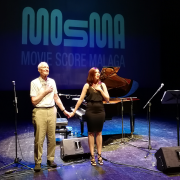 The suite was accompanied by the piece The Song of the Sea, performed by Mirella Díez, sound designer of the Spanish game. Visibly nervous on stage, she knew how to channel her performance and dazzled the Auditorio Fòrum’s audience with her sweet voice. Rime‘s lullaby gave way to the very powerful main theme of Civilization IV: Sogno di Volare (2016). The Catalan public was on ecstasy, due to the strength of the female voices choir of used by the BAFTA winner Christopher Tin, for the music of this strategy game. 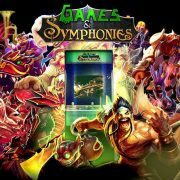 The classical video game sonority adapted to orchestra managed to surprise the audience with a block entitled Arcade hits: Pacman, Ghost and Goblins, Bubble Bobble, Contra, Black Tiger, Shinobi, Tetris, Snow Bross, Sunset Raiders or Metal Slug were some of the themes chosen by Games & Symphonies. Continuing with the classics, the sonority of the arcades gave way to a suite of Commandos (Pyro Studios, 1998) that didn’t get the expected reception by the audience, perhaps due to not knowing one of the most famous Spanish video games of all times, with music composed by the Valencian Mateo Pascual. Anyway, the concert did not allow being bored. 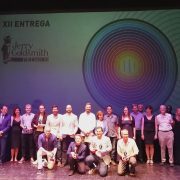 With Metal Gear Solid and the performance, full of strength, and feeling of the voice of Esther Ortega Cantó of the theme of Snake Eater (Metal Gear Solid 3), Games & Symphonies got the audience’s attention again. 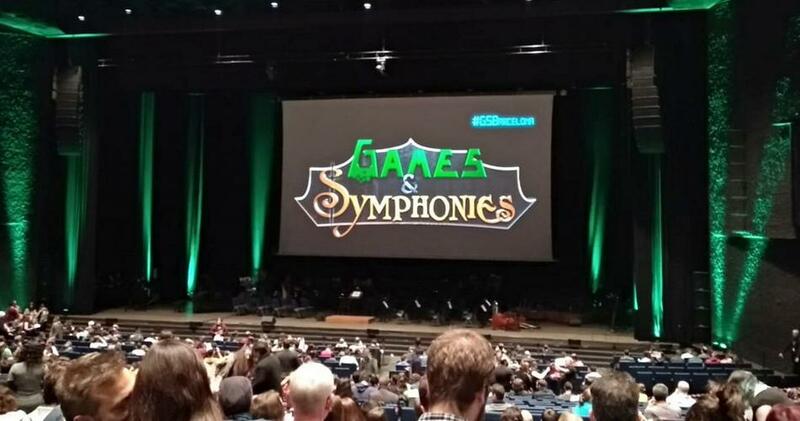 Before closing the first half of the concert, it was the turn of The Last of us and a musical block focused on the Blizzard games franchises: Warcraft, Starcraft, Diablo, and Hearthstone. 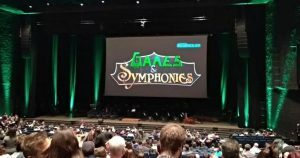 After 20 minutes of intermission, the Games & Symphonies’ concert continued with the music of Sonic and Final Fantasy, generating cheers among the attendees. However, the experience was not entirely satisfactory. The problems of amplification began to appear, generating saturation of the sound in some specific moments and, even, some pops & cracks in the microphones were audible. These lapses continued even in the stellar moment of the night, with the Japanese composer Akira Yamaoka on stage, performing with his electric guitar the theme of Laura (Silent Hill 2). 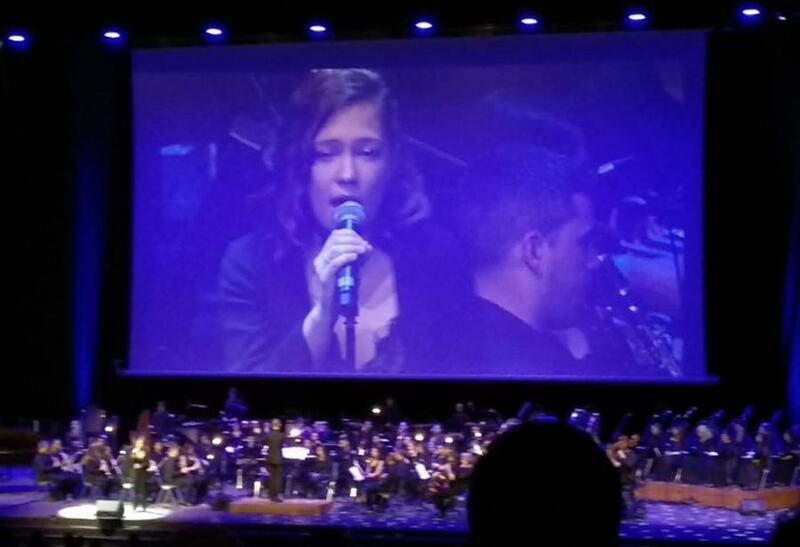 The next block was shorter than usual with a succession of main themes from The Witcher 3, Shadow of the Colossus and Kingdom Hearts 3; the latter, again, with the vocalist Esther Ortega on stage. The second half of Games & Symphonies also had its retro part, this time, centered on the Mega Man saga where the musicians played a medley that reviewed several melodies of the franchise. The end of the concert was just around the corner. League of Legends and the independent RPG Undertale, closed the second part of the concert, not without first rewarding the public with a double encore: the spectacular Dragonborn of the game Skyrim, and with Akira Yamaoka again on stage with Silent Hill. The Barcelona concert of Games & Symphonies left a good feeling on the vast majority of the public, who wanted to enjoy the soundtracks of their favorite video games in orchestral format. However, we cannot ignore some specific errors that did not make the experience completely perfect. 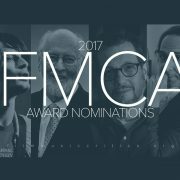 The organization itself was aware of this and they recognize that they have to keep working to achieve the perfect show. ¡See you in the next edition! 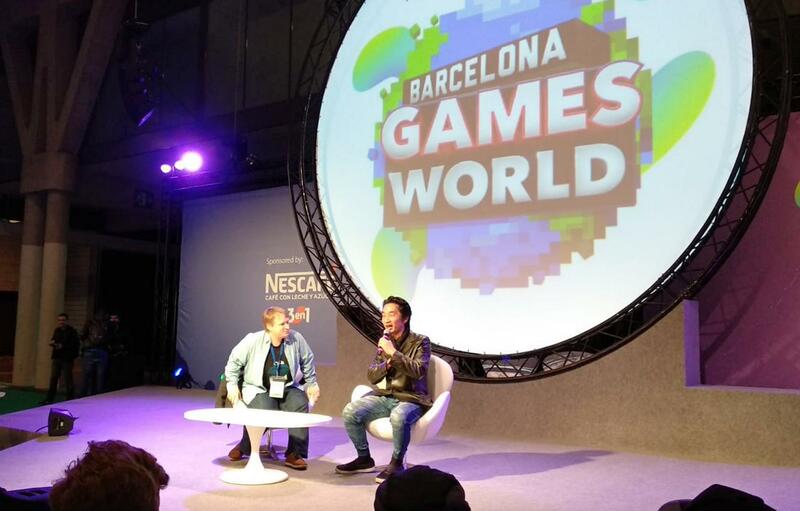 Julen Zaballa is a journalist specialized in digital marketing, a great fan of video game music, and a regular contributor and writer for the magazine RetroGamer. As an active member of the RetroAcción Association, he collaborates annually in the organization of the fair dedicated to retro-computing, RetroEuskal, within the Euskal Encounter computer event. 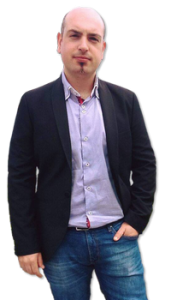 In addition to the kiosks, you can find Julen on his personal website, as well as on the website Basque Video Games, of which he is the founder and webmaster.